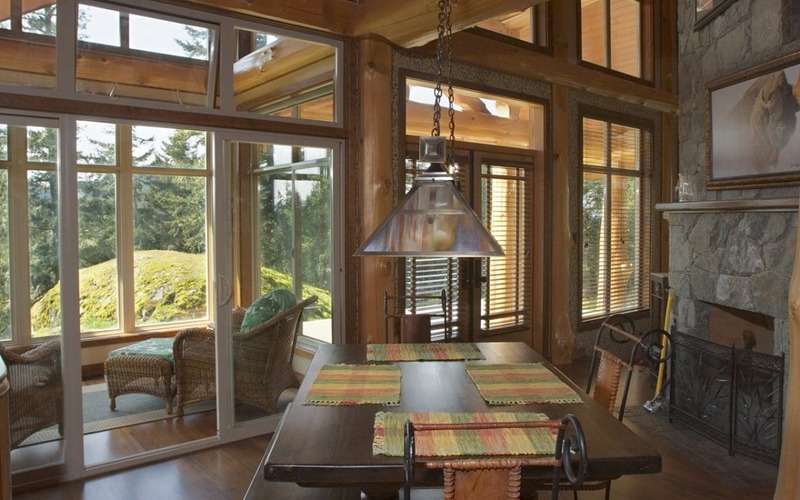 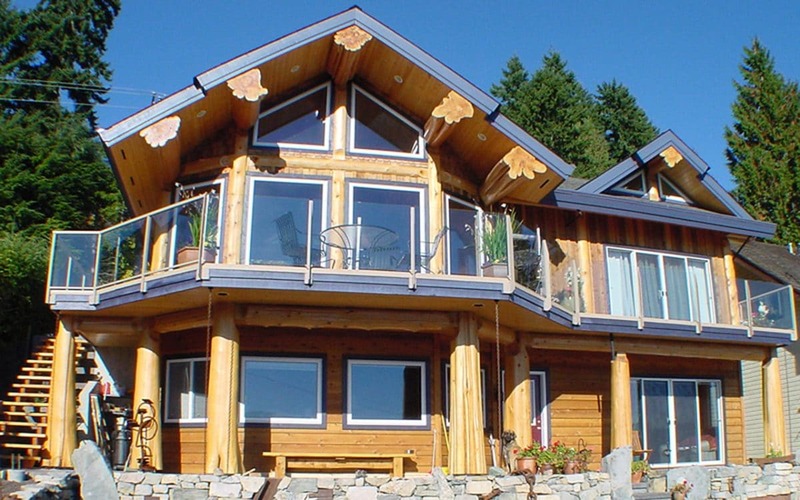 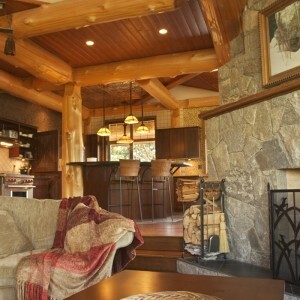 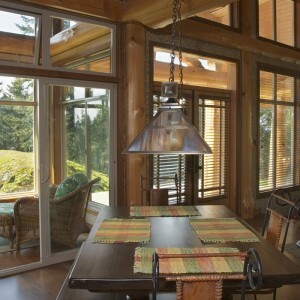 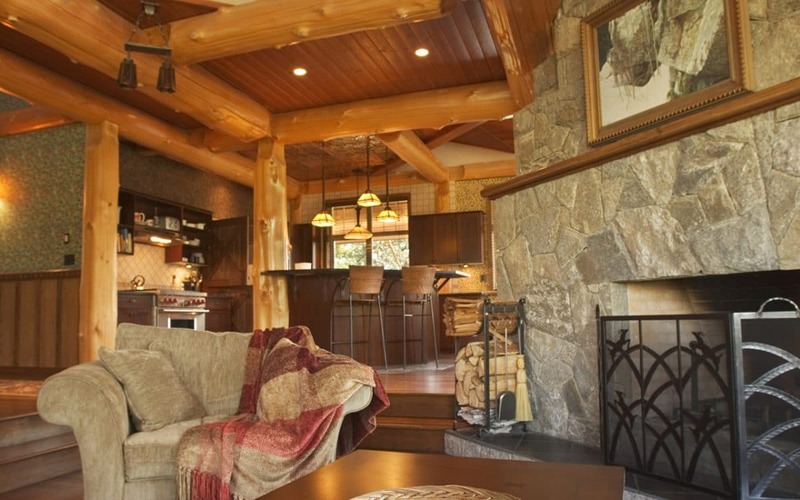 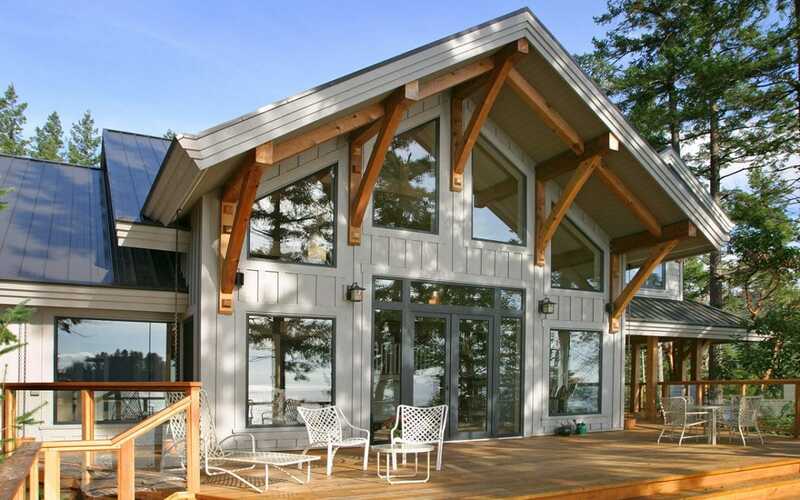 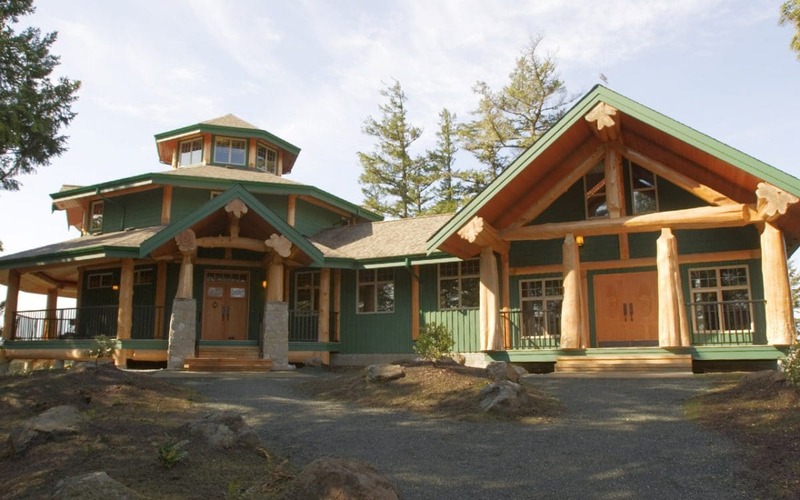 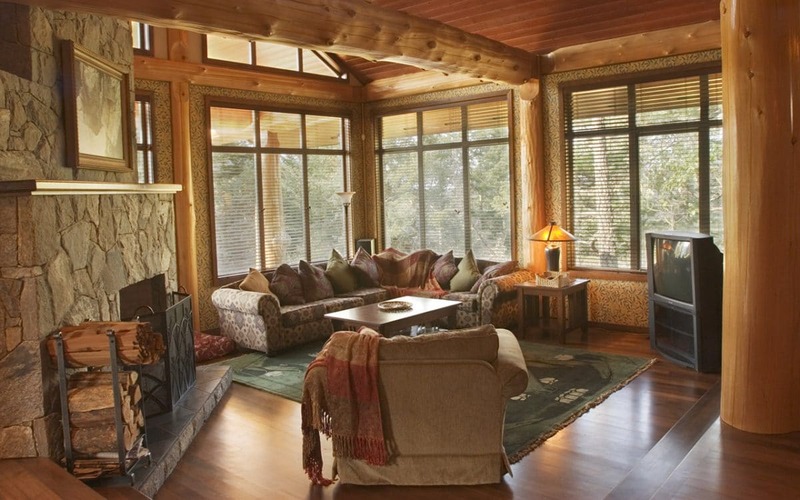 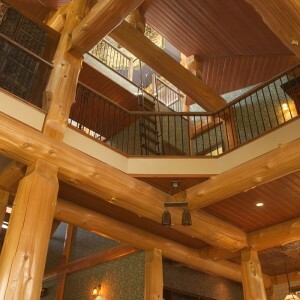 This purpose built Bed & Breakfast is located in Metchosin, close to Victoria BC. 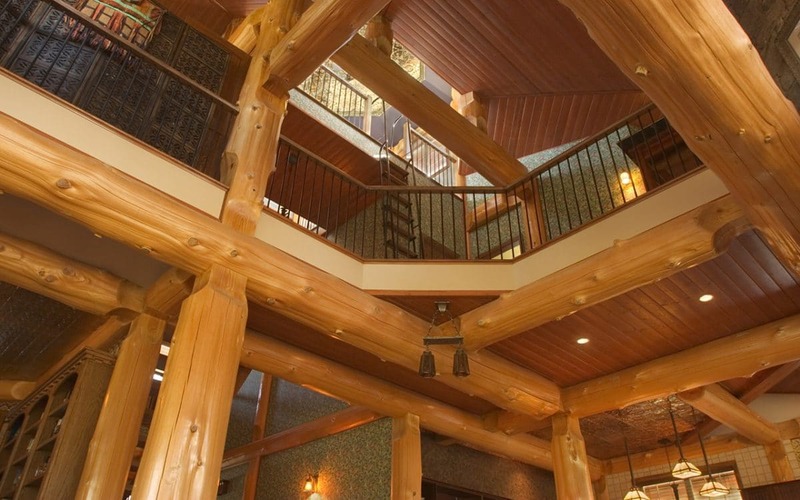 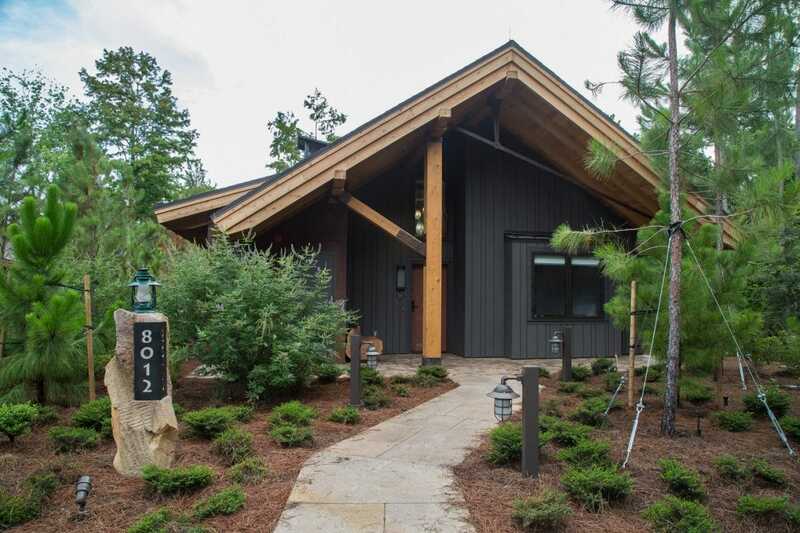 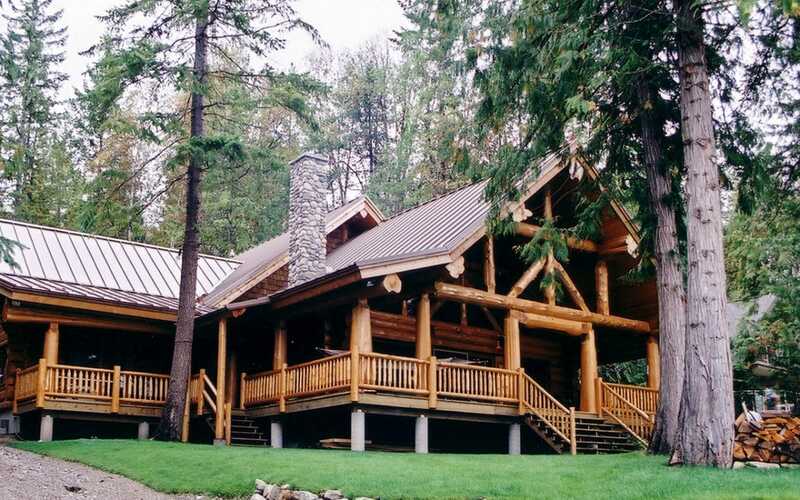 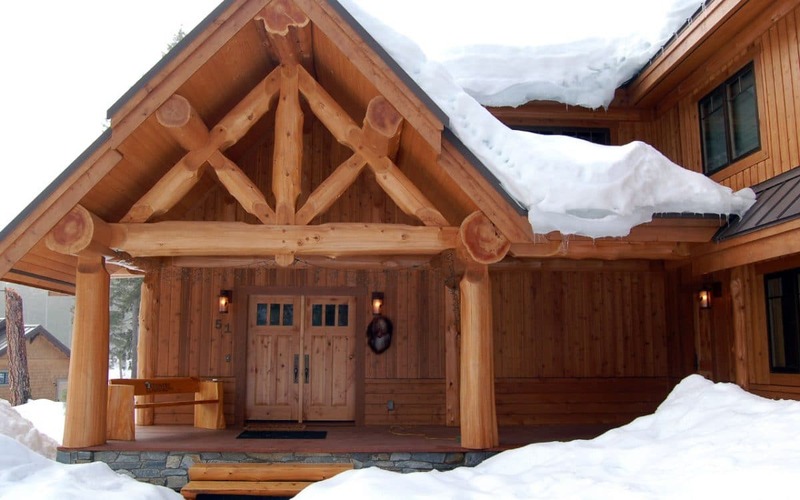 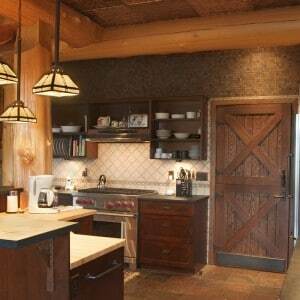 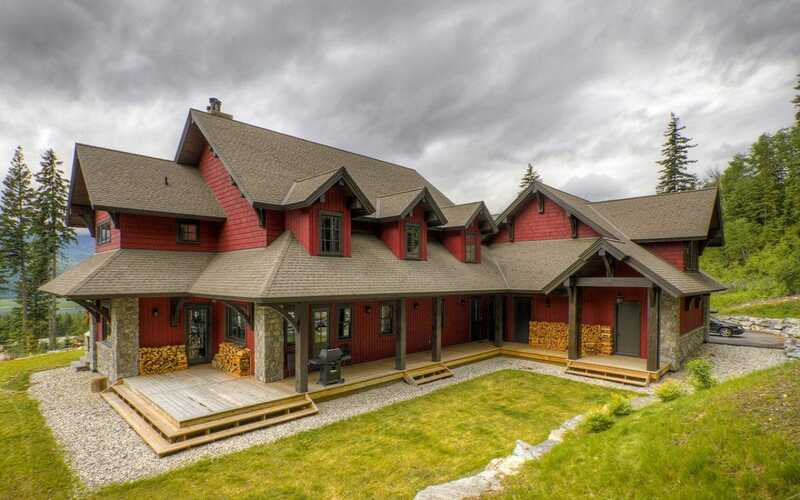 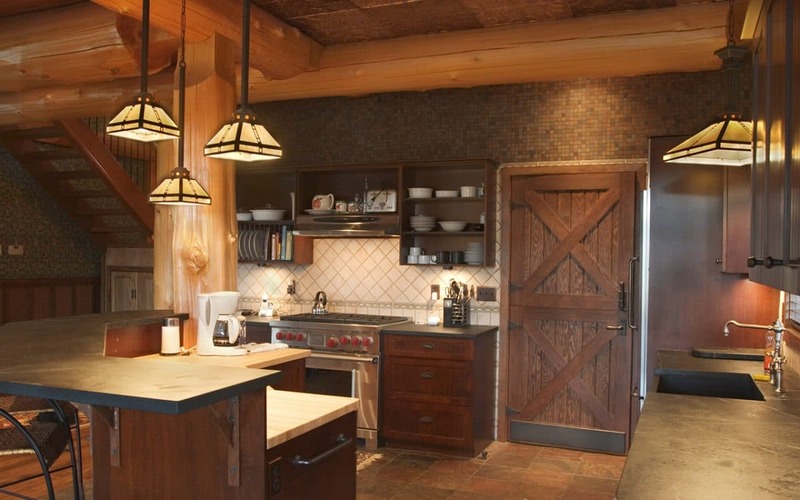 Featuring a post and beam log structure and finished with tastefully chosen craftsman style details this building is truly spectacular. 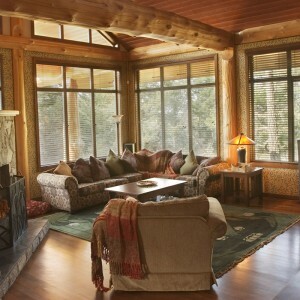 Nestled in the forest atop a hill the views from the lookout cupola are stunning.